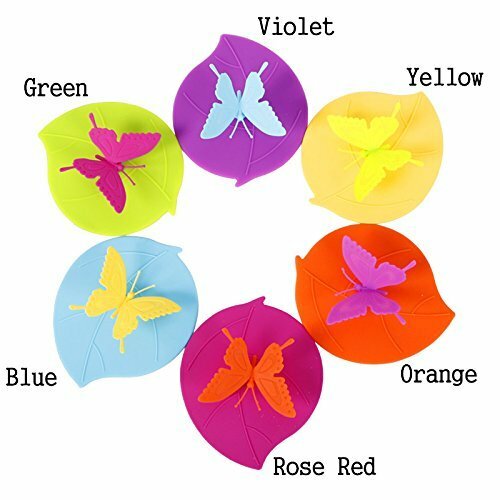 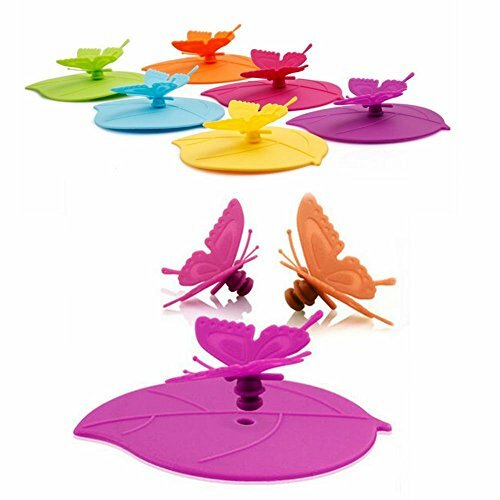 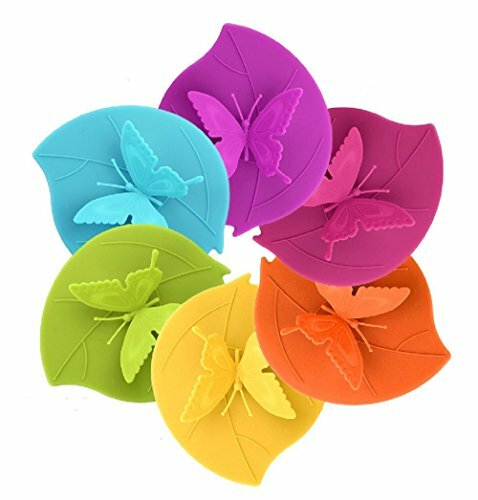 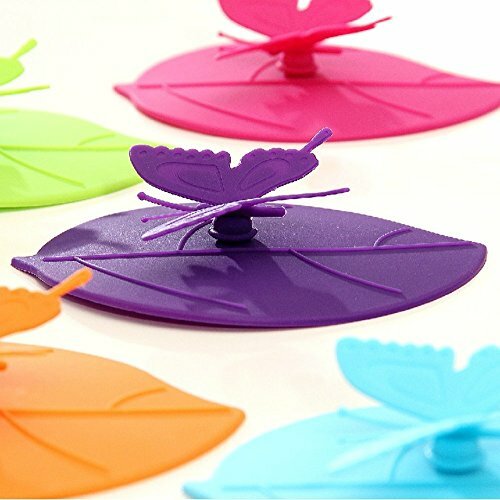 COLOURFUL: 6 different color butterfly cup lids, butterfly is removable and you can DIY rematch them as you like. 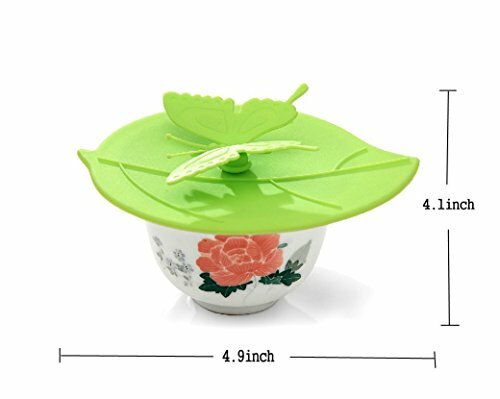 and completely safe for every member of the family. 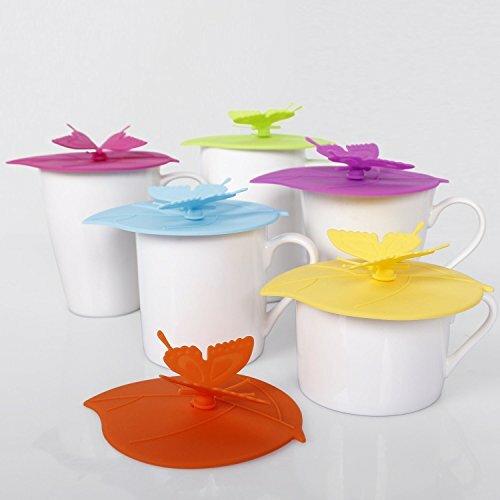 * Dishwasher safe: the mug lids are reusable and can be cleaned in the dishwasher. 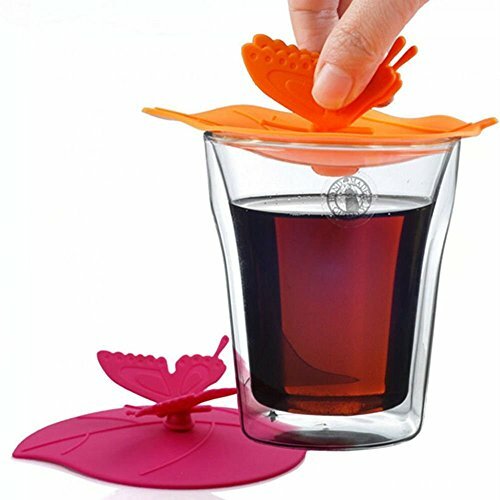 * To enable airtight sealing, press the cup cover slightly till it is sucked.